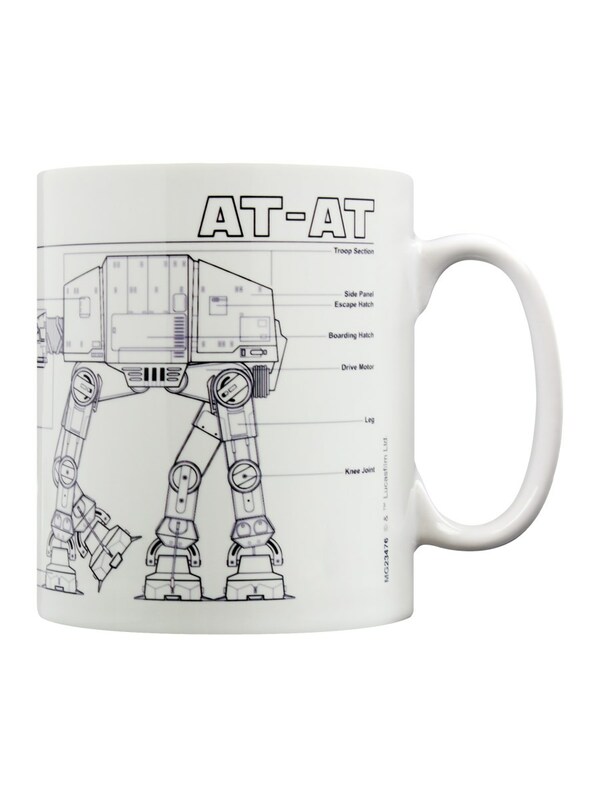 Have you ever wondered what an AT-AT is made up of? 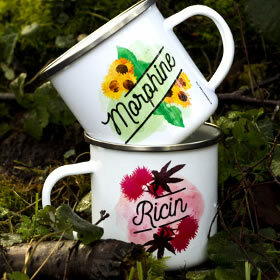 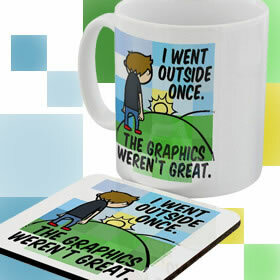 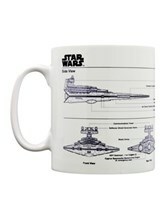 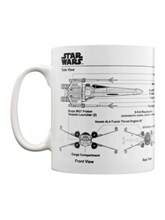 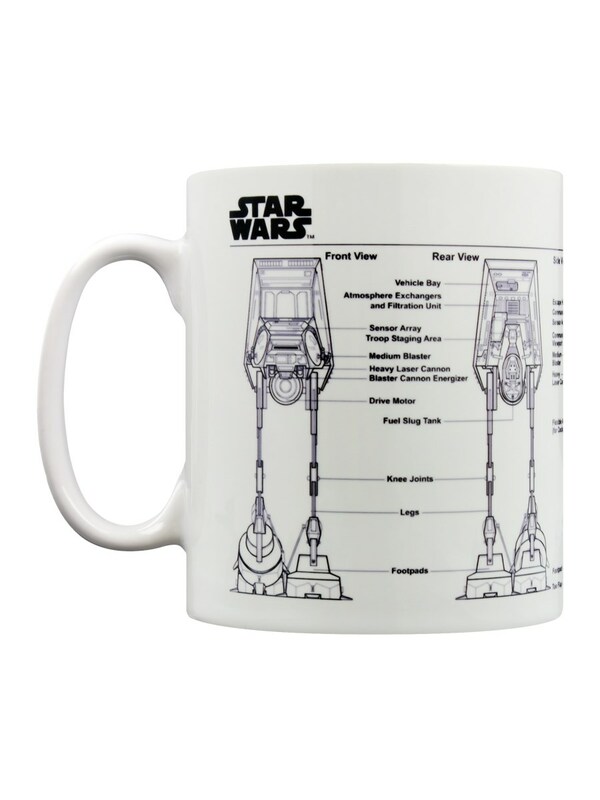 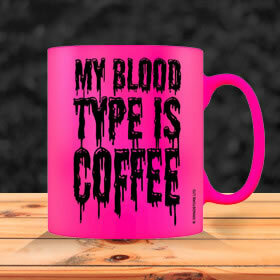 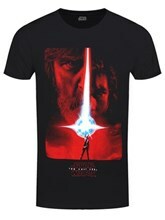 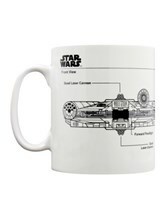 Get this awesome Star Wars mug and you will know! 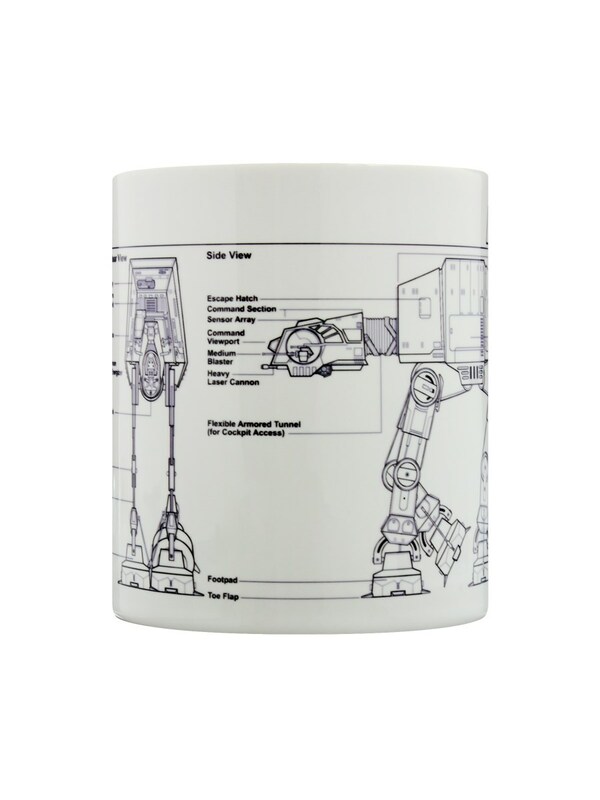 Detailing a blueprint sketch of the gigantic AT-AT, this mug is sure to make your morning coffee break far more interesting.